A HOME WITH FORESIGHT AND A VIEW. 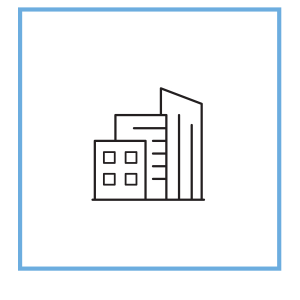 Due to our nearly 40 years of experience in the field of real estate development, realization and capital investment consultancy we are experts in custom-tailoring solutions for our clients. 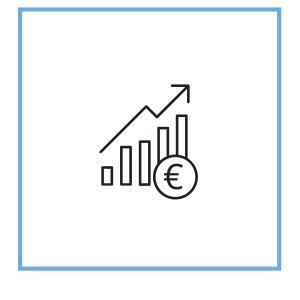 We are the leaders in the greater area of Reutlingen in leasing commercial real estate, such as office spaces, medical practices, law firm units, gastronomy units and retail spaces. 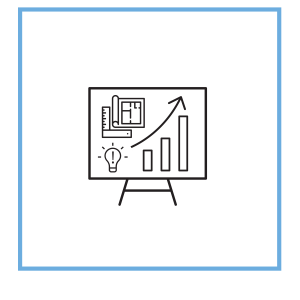 A project development fine tuned to the individual location of the project and adjusted to the local market situation is a key factor for a sustainable and long lasting success of the completed project. 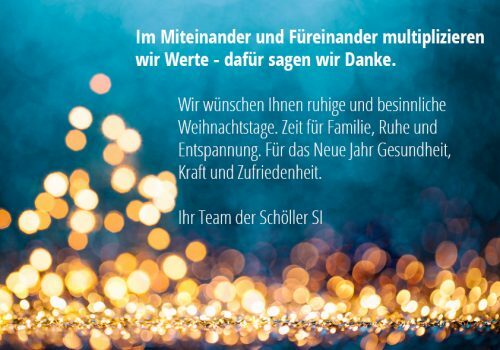 Not only for the city and region of Reutlingen a highlight. 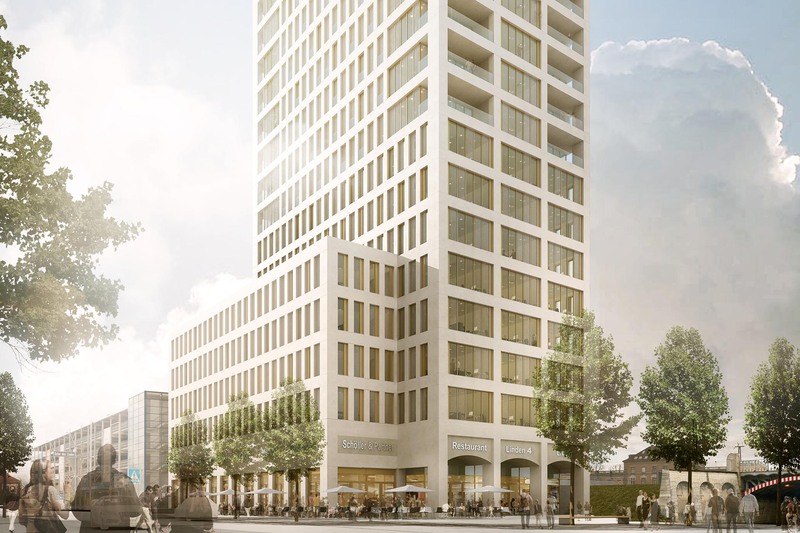 The project Stuttgarter Tor (gate to Stuttgart), with its breathtaking view and its proximity to the city center, will live up to the demands of modern living and working in a spectacular way. 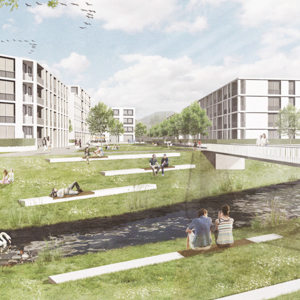 The Stuttgarter Tor project will be the initial project to the redevelopment of the city extension “City North” and will take on a characterizing function on shaping the “City North”. 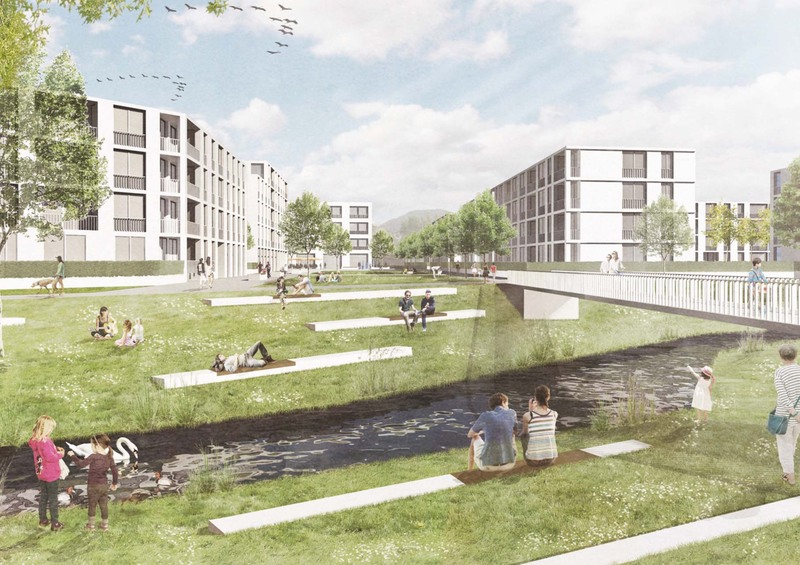 On a plot of land of about 8 hectares in Pfullingen’s north-east, a new city quarter with over 300 apartments is being built in three phases. The quiet and nature-oriented location ensures a unique location without any traffic noise. 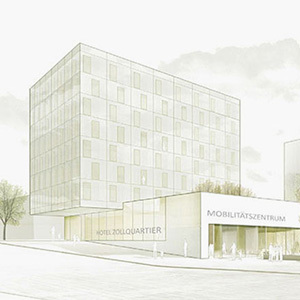 A modern mobility and parking concept together with the project’s proximity to the Scheibengipfeltunnel (city tunnel and bypass) ensures an ideal traffic connection in the direction of Metzingen and Stuttgart. 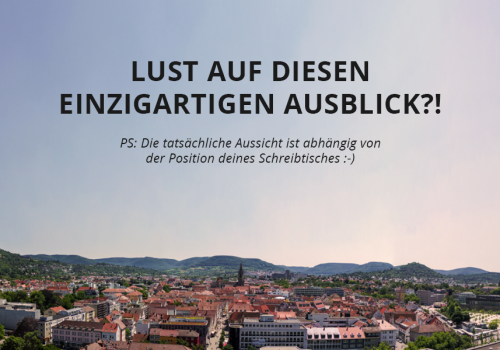 The post Danke appeared first on Schöller SI. In total, approx. 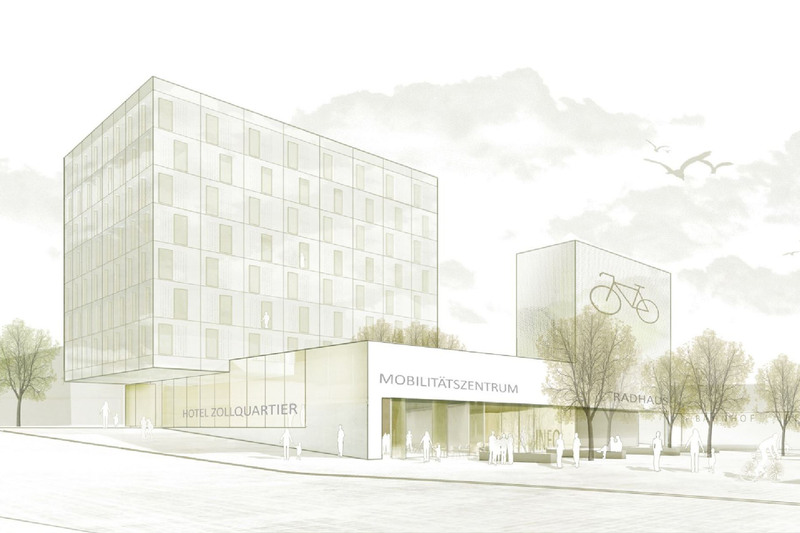 22,500 m² of space for service companies and physicians as well as approx. 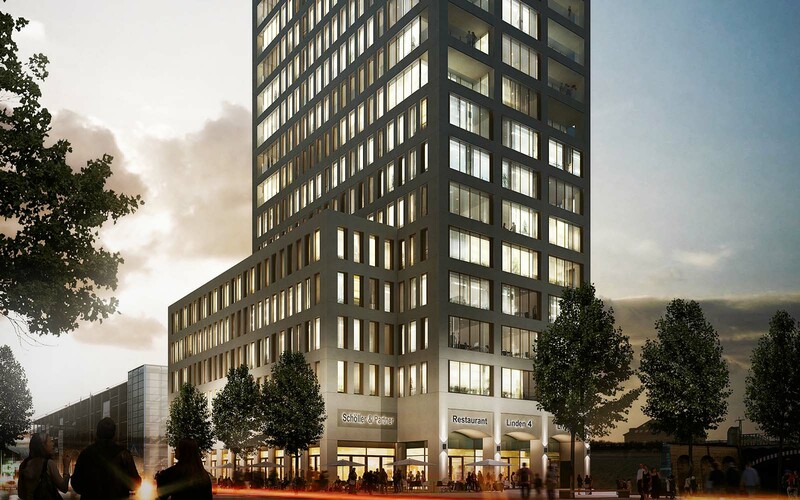 6,500 m² of retail and restaurant space have been created in the city quarter “Obere Wässere”. 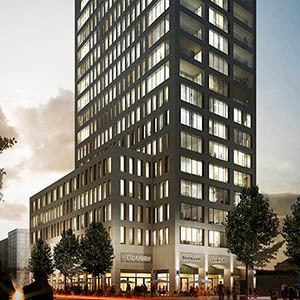 Upon completion of the city quarter, which has been awarded by the Ministry of Economic Affairs of the state of Baden-Württemberg, a total of approx. 27,000 m² of office and medical practice space as well as approx. 11,000 m² of retail and restaurant space will be realized.